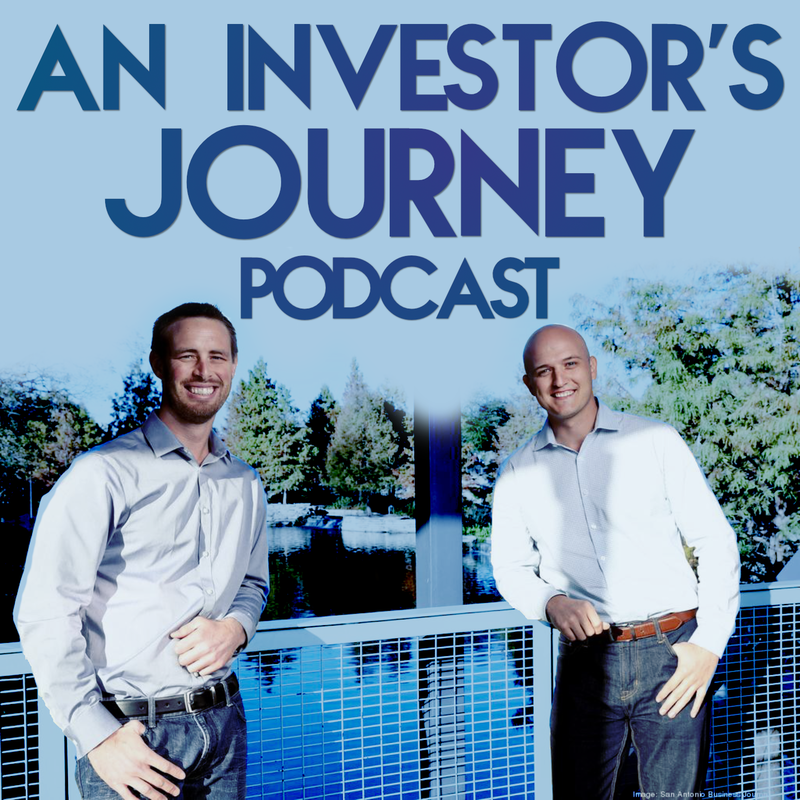 In Episode 19 of An Investors Journey, we go over It's Not Your Contractors Fault That... You're CHEAP! We get so many investors asking how to find good contractors. They keep saying that contractors screw them over and overcharge. So, we decided to put this together to cover WHY IT"S YOUR FAULT!